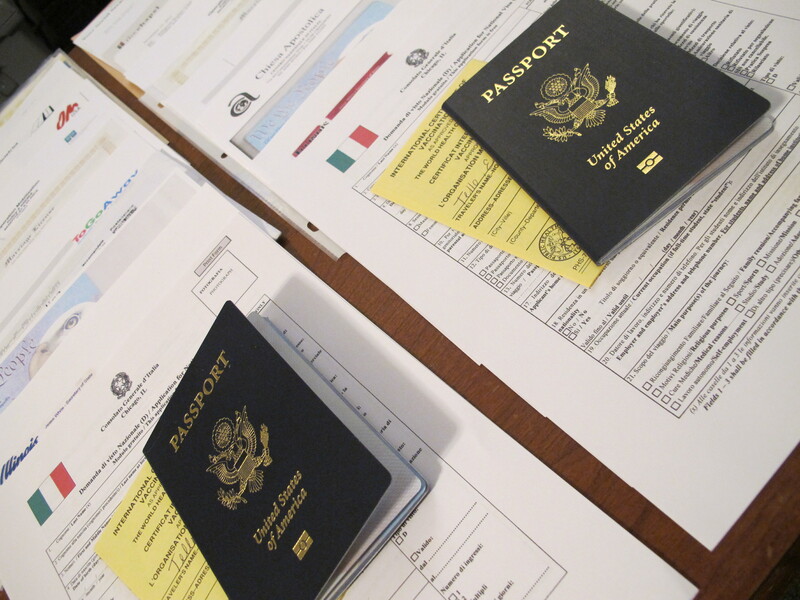 We’re busy getting lots of paperwork together for our appointment at the Italian Consulate in Chicago! We file our application during an in person interview on Monday, Dec 12th at 9:30 am. There is no guarantee that our visas will be approved but we’re cautiously optimistic. We hope that before we leave the consulate on Monday we will have a good estimate for when our visas will be processed so that we can plan our departure date and buy plane tickets! Pray with us for a happy Italian to meet with at the consulate who will approve us and for the visas to be processed quickly. We would like to be in Italy by January so that we can find an apartment before everything kicks into high gear in mid-January! Check back next week and we’ll let you know how it goes! We will be praying for you and for a swift reply and January date for arriving. Thank you both! We will get an update out as soon as we have news. We hope to see you very soon in Italy!